& during the holy month of Ramadan. Contact Us for details. Al Noon Sports Centre, in the Al Quoz Industrial Area. From Mall of the Emirates travel along Umm Suqeim Road (towards Al Khail Road) and turn left at the second bridge, then at the first traffic light signal take right, then at "T" section take right, followed by the second left....Sports Centre will be on your right. 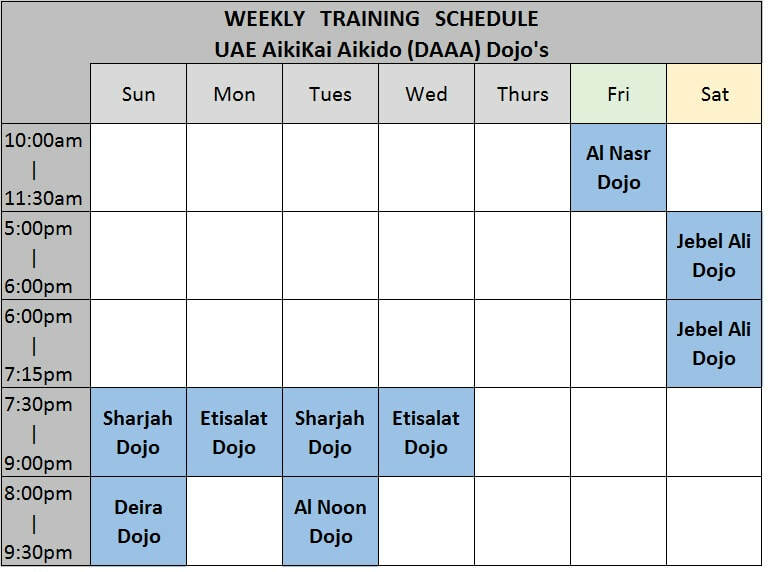 LOCATION: in Middle East Karate Academy, near Dnata centre.